Shopping plans? Go Metro and enjoy the journey! Click above for a large version of the map. Attention holiday shoppers! Unless you’re rising in the dead of night for Black Friday’s ridiculously early sales, it’s a pretty good bet you have a traffic jam or — worse yet — parking lot gridlock in your holiday future. This year avoid the aggravation and let Metro take you where you need to go. And with Metro’s new late night rail service, evening shopping will be even more convenient. Starting earlier this month, Metro’s busiest rail lines — the Metro Red, Purple and Blue lines — are running trains every ten minutes between 6 p.m. and midnight. This is nearly twice as many trains as usual. At the same time Metro is partnering with businesses, restaurants and hotels along those lines to offer Metro riders exclusive Destination Discounts for shopping, restaurants, sporting events and other entertainment. Rail is easy to use. 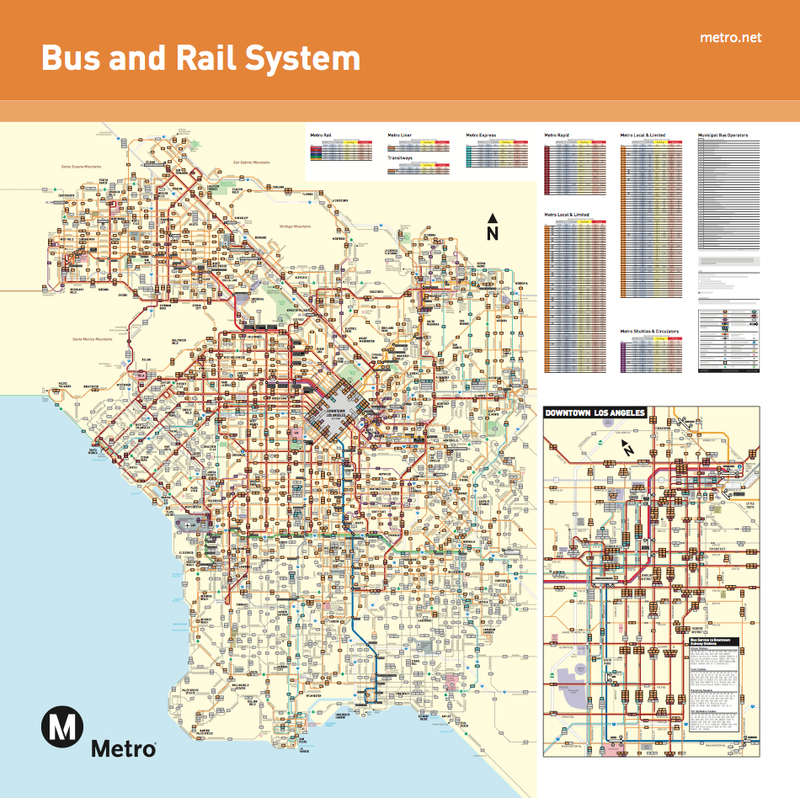 Just check the maps and schedules on metro.net. But maybe your shopping destination is nearer a bus line than a rail line and you’ve never in your life boarded a bus. Pull out your smart phone or fire up your computer. Nextrip, Metro’s real-time bus arrival tool, will tell you where your bus is and when it will arrive. Here is a destinations guide with details on shopping along many of Metro’s routes. Destination Discounts deals are also available to Metro riders. For customized trip information go to the Trip Planner at metro.net. And this holiday season enjoy the journey, as well as the season. 2. What happened to “Go Week-ends”? –no listing after October. I used to post the events on my blog –with links/discounts for METRO. People have been clicking on old/archived posts to figure out METRO discounts, maps, etc. –why did you stop posting events?